The best way to ensure you’re prepared during a fire is with the right fire safety equipment. Once the proper equipment is installed by a professional, you reduce the risk of fires, fire damages, fire related deaths, and injuries. According to the most recent report from the National Fire Protection Association (NFPA), there were 1,345,500 fires, 3,280 civilian deaths, 15,700 civilian injuries, and $14.3 billion in property damage in the US in 2015. These statistics help raise awareness about fire safety and encourage people to take the proper precautionary measures to reduce the risk of a fire. In order to prevent fires and everything that comes along with them, make sure your building or home is fully protected. Below is a list of the necessary fire safety equipment that will help prevent or detect a fire before it’s too late. Most fire related deaths are the result of smoke inhalation. That’s why it’s so important to ensure your smoke alarms are properly intact and maintained. Smoke alarms detect and alert occupants with an early warning when there’s a fire, allowing them time to escape before the fire spreads. This lifesaving device is not only affordable, but it’s also easy to install and maintain. Fire sprinkler systems are the best way to put out an active fire that’s spreading quickly. The system is connected to a water supply system, so once smoke is detected the sprinklers release water to put out the fire immediately. Many people fear the idea of water damage when they install a fire sprinkler system, however nowadays they’ve been enhanced so that there’s less water damage after they deploy. When there is an excess of carbon monoxide in the air, your body replaces the oxygen in your red blood cells with carbon monoxide. This can lead to carbon monoxide poisoning, which causes severe tissue damage and even death. 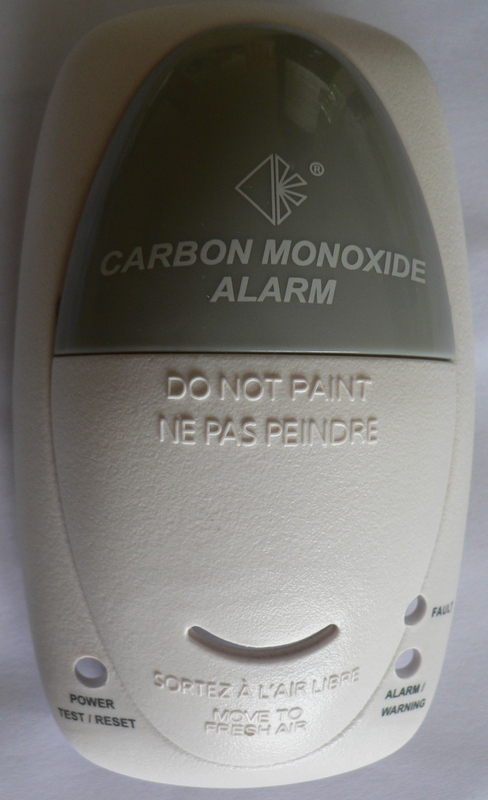 Because carbon monoxide is colorless, odorless, and tasteless, a detector is the best way to ensure you’re not at risk. Fire extinguishers are a great way to smother a fire before it spreads. 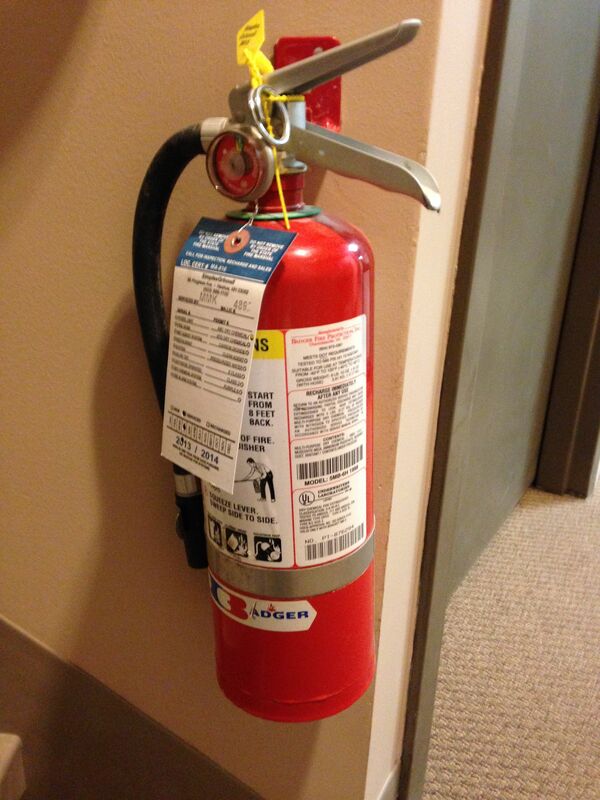 Below is a list of the types of fire extinguishers and what kind of fire they are used for. Carbon monoxide detectors will let you know when it detects the tasteless, odorless gas. Fire escape ladders are generally overlooked, but they are vital in multi-level buildings and homes. These ladders deploy straight from the window and should get you about two feet from the ground to safely run from the fire. Escape ladders are best for a situation where you’re trapped and there’s no nearby exit. It helps to have a professional install your fire safety equipment. Getting the proper fire equipment is top priority when it comes to fire safety. That’s why it’s essential to hire professional and certified technicians to install and maintain all of your fire safety equipment. 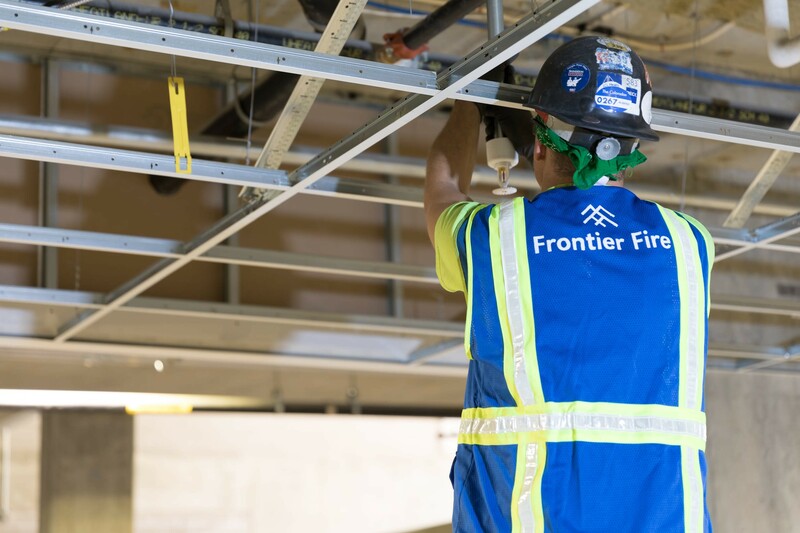 Frontier Fire Protection is a leader in fire sprinkler installation and maintenance services. Our certified technicians can help with the installation, inspection, and maintenance of your fire alarm, fire sprinkler, or backflow system. Plus, with 24/7 emergency services, you can count on us to show up when a crisis occurs, no matter what. Fire safety equipment can effectively limit the damage from a fire, but you will still need to call a fire damage restoration professional to cleanup and restore the damage. These professionals can repair structural damage and restore materials affected by smoke, soot, and corrosive byproducts.